Looking for a much more in-depth review of your warehouse or storage facility? Dexion provides analysis, advice and ongoing support to give you just that. We don't just offer general advice and guidance about your storage requirements; we go further to provide you with practical assistance and advice with a more detailed analysis of your storage requirements. 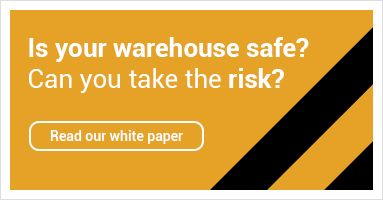 To determine your optimum layout, system and process flow, and to ensure your warehouse is continually optimised, we also use our Constructor Warehouse Intelligence System tool (C-WIS).